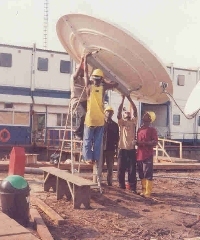 I am working for a global satellite operator and we are looking for qualified companies who can install and maintain VSATs in various countries in Africa. We require 24h/7days availability for urgent maintenance calls. Very good command of the English and French language is essential. 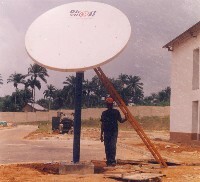 Cost effective C-band based service with a better pricing than similar Ku-band offers. 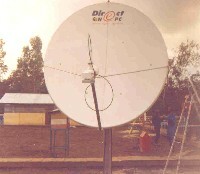 The solution is provided using the recently launched SES Astra AMC-12 satellite with an excellent coverage over Africa. 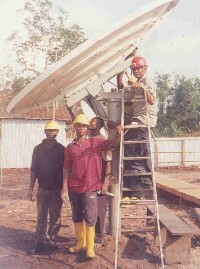 It offers accessibility in even the most remote areas with high quality of service. 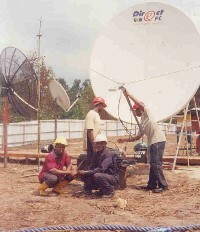 The service operated in C-Band is the only reliable solution suited to work in high rainfall areas. The solution is powered by iDirect technology, the leading IP traffic solution, which offers features like real-time traffic management, QoS, built-in encryption, automated uplink power-control, error correction (to eliminate weather-related performance degradation), central management, TCP & HTTP acceleration, built-in DNS and efficient bandwidth management and allocation.